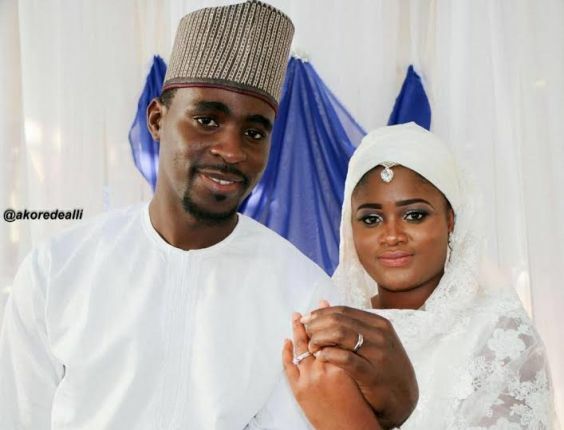 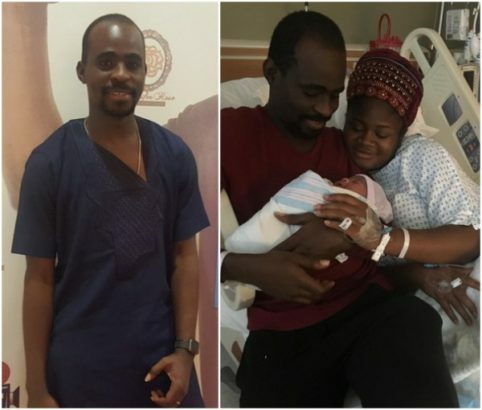 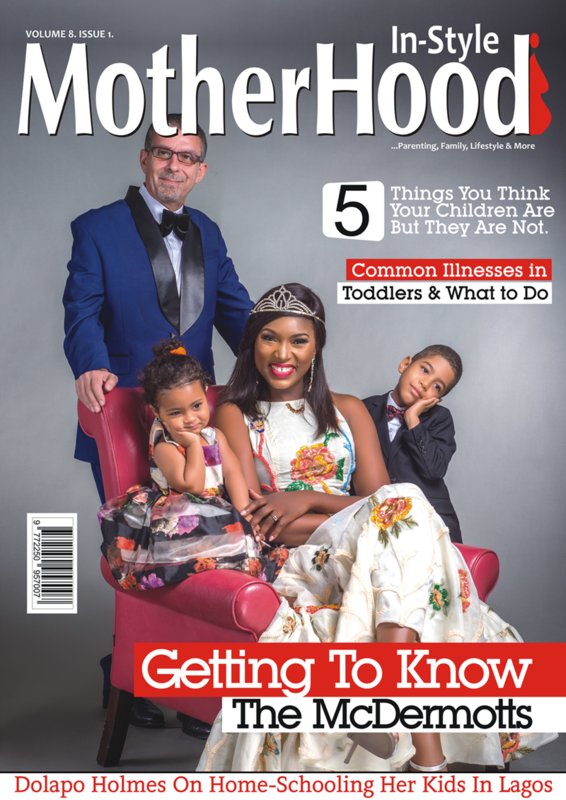 Yoruba movie star, Tunde Owokoniran and his beautiful wife Oluwatunmise Akinwinsola have welcomed a bouncing baby girl in the United States. 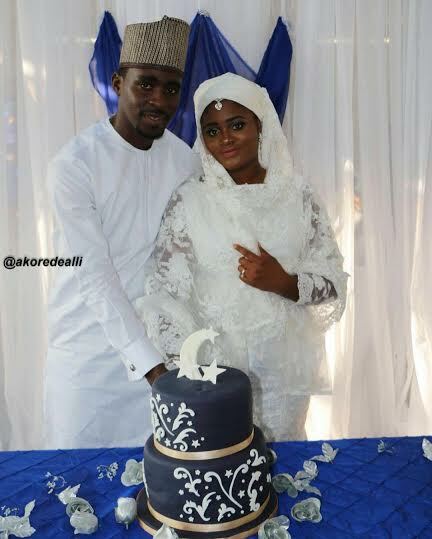 The newest addition to the Owokonirans arrived yesterday, 24th of October and the excited new dad shared the good news on his Instagram page. 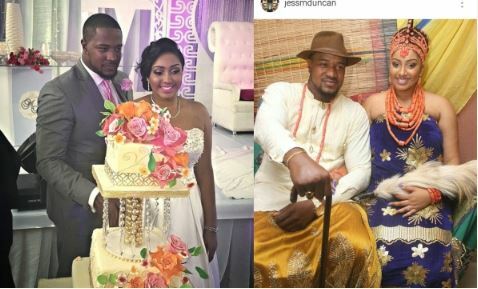 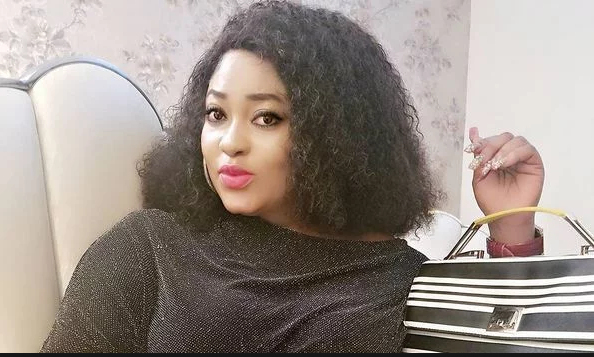 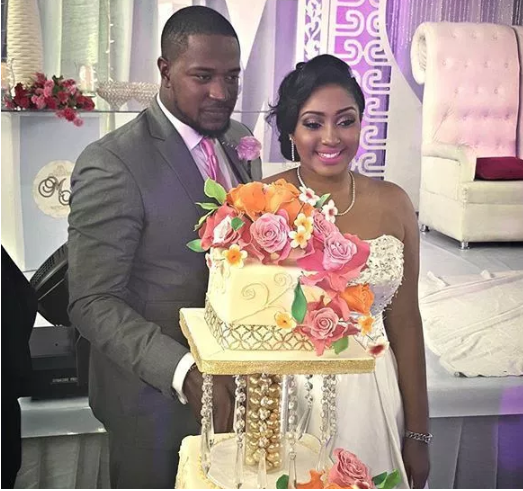 Tunde proposed to US-Based Oluwatunmise at the Murtala Mohammed International airport in Lagos early last year and later tied the knot in May, 2016.